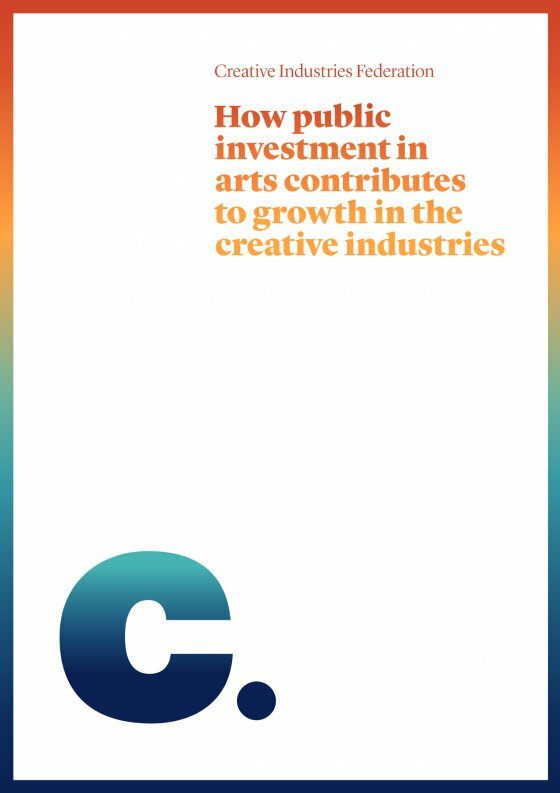 A policy report from the Creative Industries Federation, highlighting the importance of public investment as part of the UK’s unique mixed economy in the creative industries. The creative industries in the UK are booming and an increasingly important part of the economy, with growth outgunning that in finance and insurance and employment up by 5 per cent between 2013 and 2014 against a 2.1 per cent UK average. But the captains of industry who oversee the million-pound art sales, the publishing companies and the advertising conglomerates that returned £77 billion of direct GVA in 2012-2013 know that it is not just their business acumen that makes them a success story. 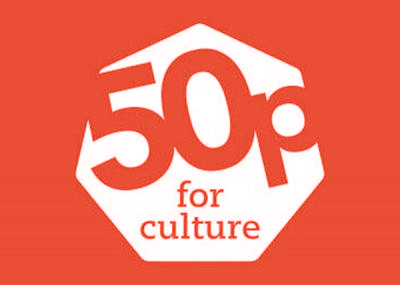 50p for Culture is a National Campaign for the Arts (NCA) campaign to safeguard and increase local authority investment in arts, museums and heritage. 50p for Culture is a National Campaign for the Arts (NCA) campaign to safeguard and increase local authority investment in arts, museums and heritage. We elect councillors to make tough decisions about where to spend our taxes. They have no obligation to spend on arts, museums and heritage so we need to tell them that’s important to us. The average net spend by local authorities is only 16p per person per week. For every £1 spent by local authorities in England less than half a penny is spent on culture. Take action – visit 50pforculture.org to see what your local council spends on the arts. Find tools and ideas and more.